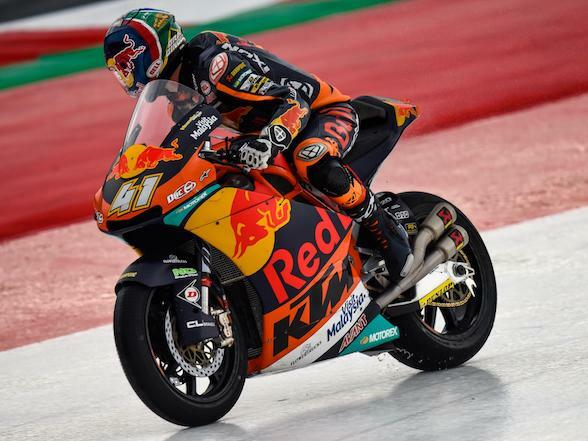 South African Brad Binder celebrated his 22nd birthday at the first day of the Austrian MotoGP round taking place at the Red Bull Ring. 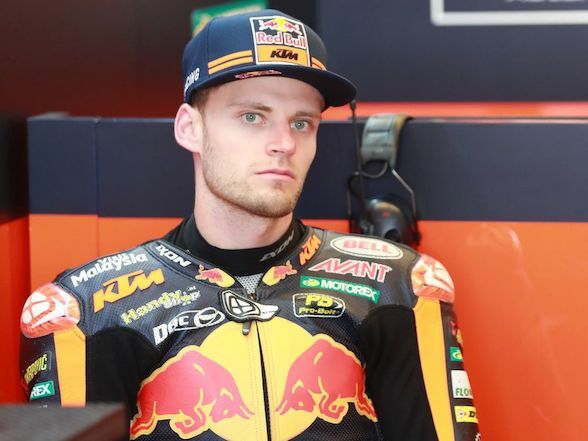 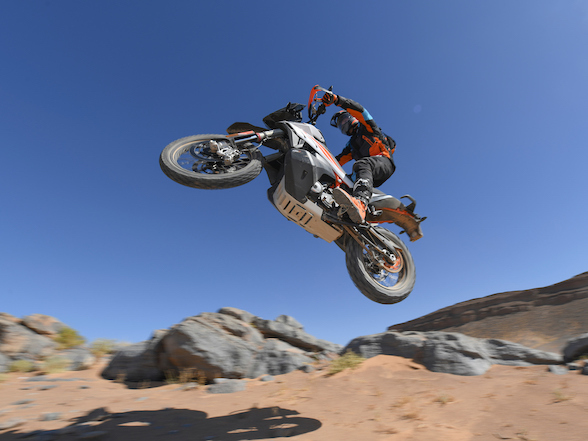 This is a big race for Binder and his team as Austria is the home for both KTM and their sponsor, Red Bull. 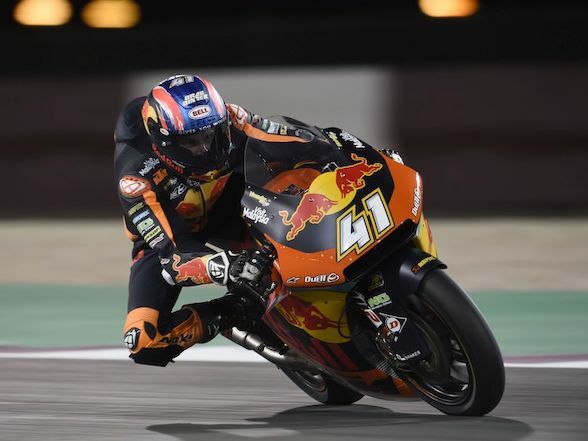 Overall, things look good for them as Miguel Oliveira topped the first session of the day and finished the second in third place, just o.183 sec behind the leader, Franco Morbidelli. 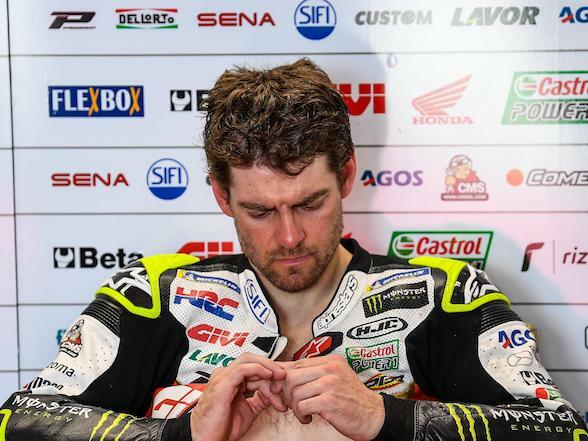 Thankfully, the second session remained dry, meaning he could get to work on his setup and he managed to improve his pace, finishing the day in 18th place and now just one second behind the leader. 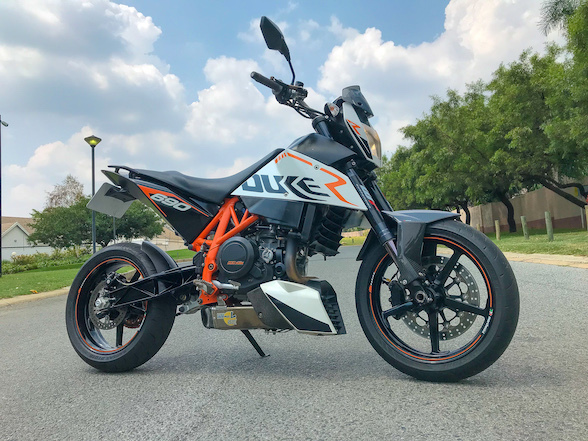 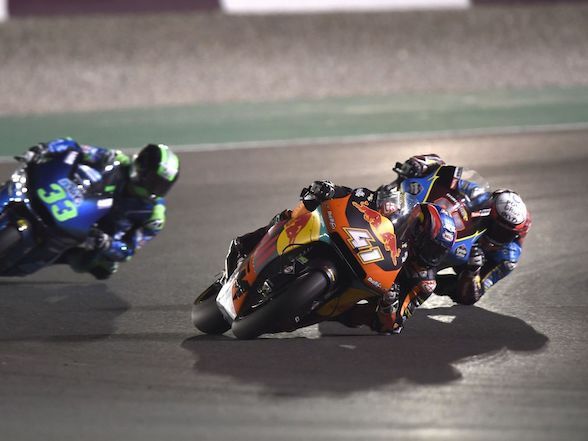 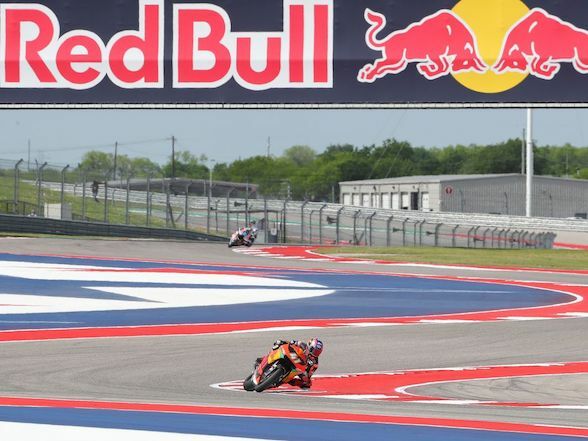 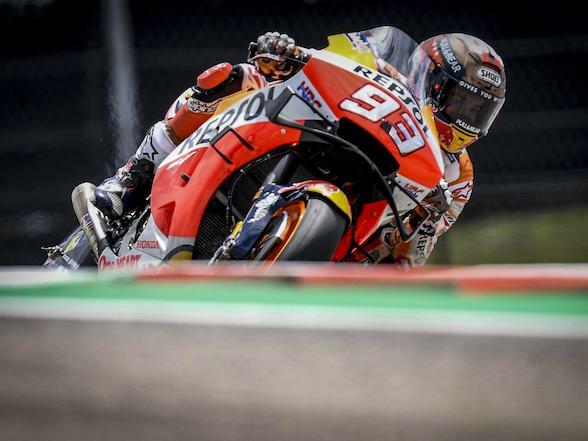 Indeed, Binder has traditionally always been slower on his first day, improving a little during the second and showing a much better turn of speed during the Sunday race. 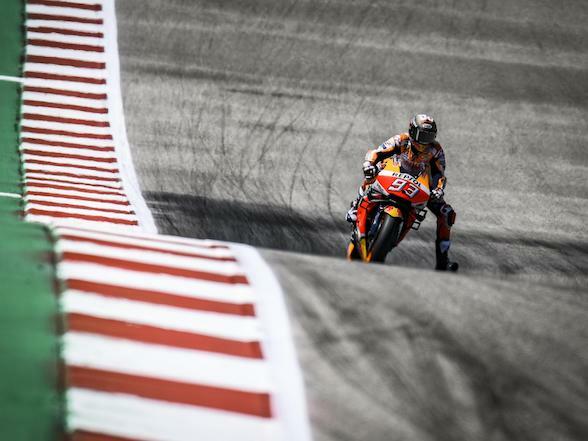 Considering that he had less track time today, things are looking quite positive for him.